I am so excited! 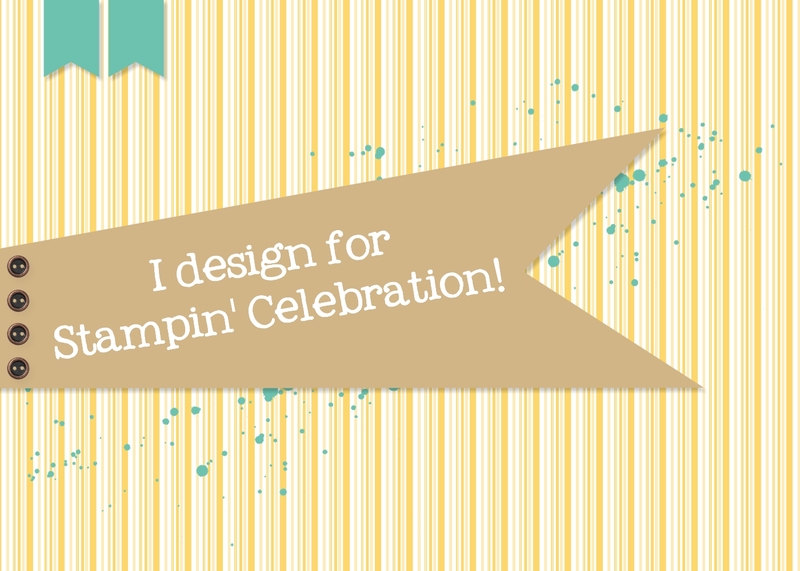 I was asked to be a guest designer for the Colour Me challenge team! I am happy to participate and it's a great way to push me to take time to do the things I enjoy! So thanks to the team for including me! I love the idea of designing with a given set of colours. It's a great way to push the creativity factor! This week's challenge, CMCC #87, is Mossy Meadow. I love the monochromatic look. For this challenge I decided to make an anniversary card using one of my new favorite sets, Wild about Flowers from the Stampin' Up 2015-2016 annual catalog. I decided to make light background using the Watercolor Wash background stamp by stamping off the first time on scrap paper and then stamping the image on the cardstock. This way the background is not too dark and the leaves from Wild about Flowers can stand out in front of the background. For the flowers I used the 4-petal flower punch from Itty Bitty Accents punches and folded, curled and cut out petals to get the various looks of each flower. I like the 3-dimensional effect of the flowers. 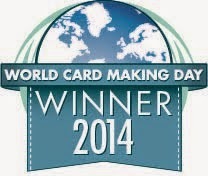 I hope you enjoy the card! 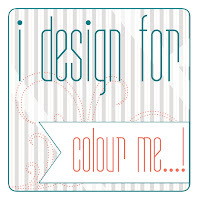 Visit the other design team members from Colour Me challenge! They are a talented bunch with some great ideas to share! Such a pretty card, Wendi! Love that background and delicate flowers. 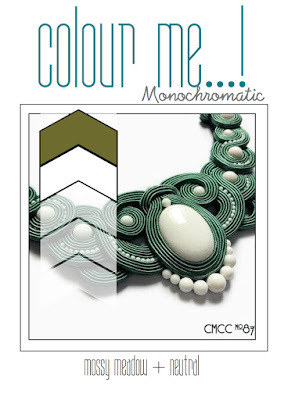 It's so nice to have you as a Guest Designer this month over Colour Me! So pretty! I love the green background with the white flowers. The details are so pretty you don't need more than the green!